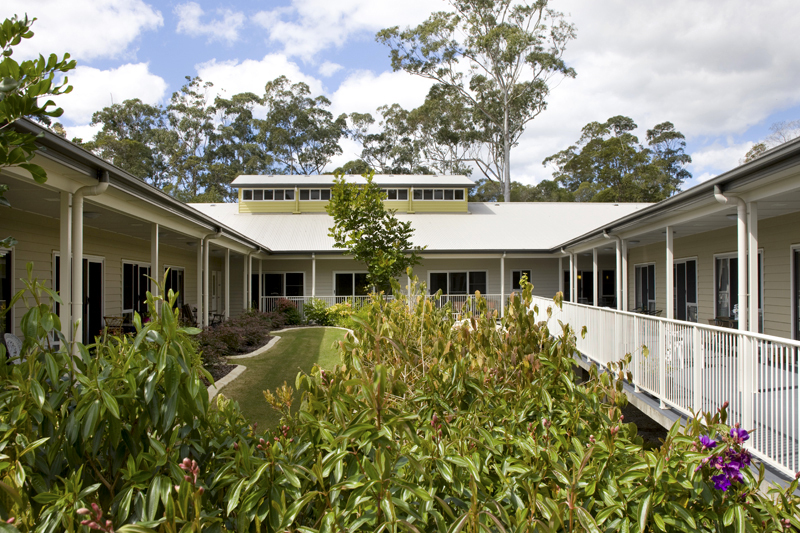 Kabara is a community aged care facility in Cooroy. The design incorporates a completely separate service circulation system, ensuring the corridors are free of service traffic. The interiors are fresh and welcoming, and the corridors have clerestory windows to let light into the middle of the building. The exterior form followed local council requirements which stipulate that new buildings harmonize with the surrounding architecture. 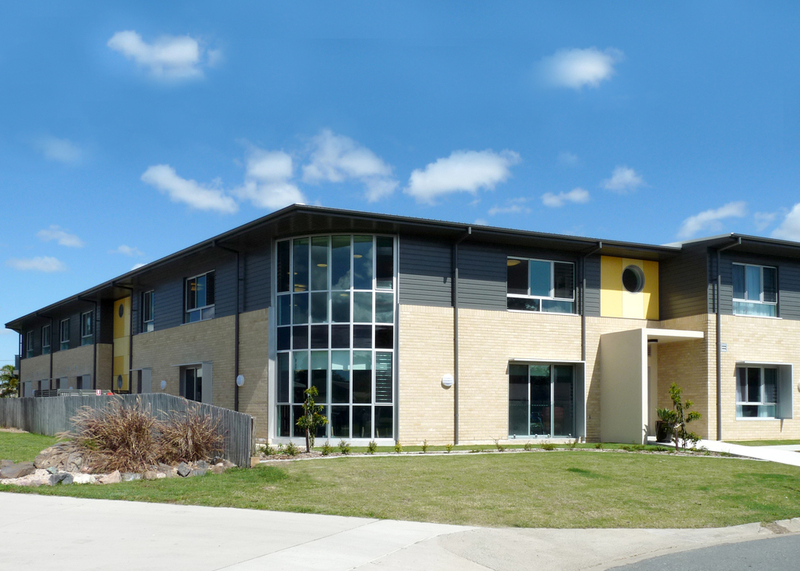 A new modern community nursing home housing 43 residents provides best practice accommodation for the tropical town of Proserpine just inland from the Whitsunday Coast. 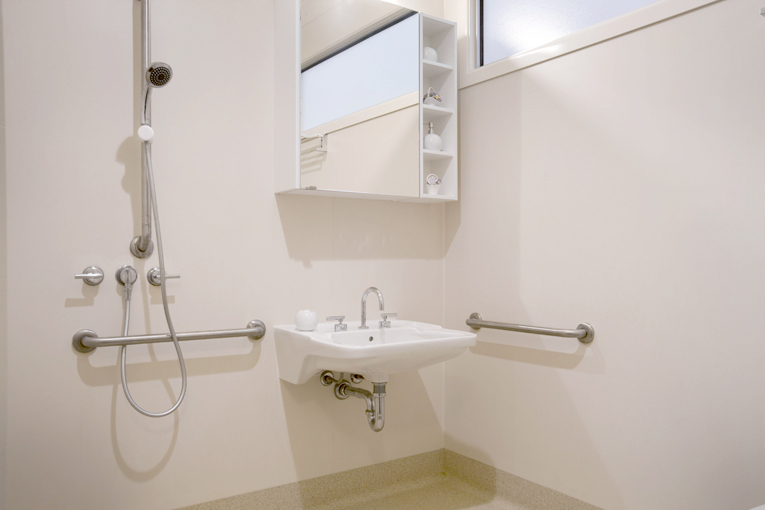 The design allows for high care nursing in a resort style building. 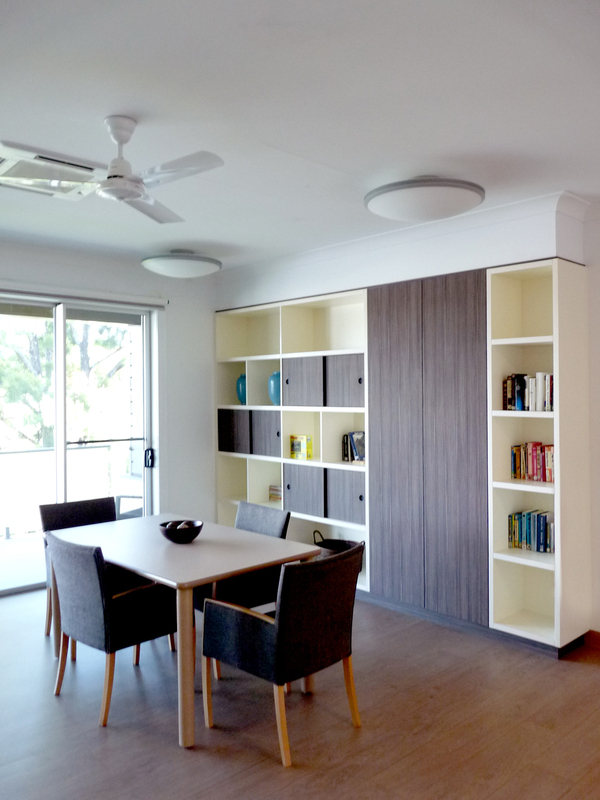 Situated on the sensitive Coral Coast of Queensland this project consisted of a major redevelopment of existing buildings and the construction of new houses. The approach to design was based on sustainable design principals that led to keeping the existing buildings. These buildings have been given new life, but the spiritual essence of the site remains. This project won a commendation in the 2008 Architecture Awards.